We are located in Hoodsport, Washington at 331 N Finch Creek Road in the Hoodsport Community Hall, just behind the Hoodsport Fire Hall. We are open the 1st and 3rd Monday of each month from 12:30 PM to 3:00 PM to pick up food. The parking lot opens at 11:45 AM. 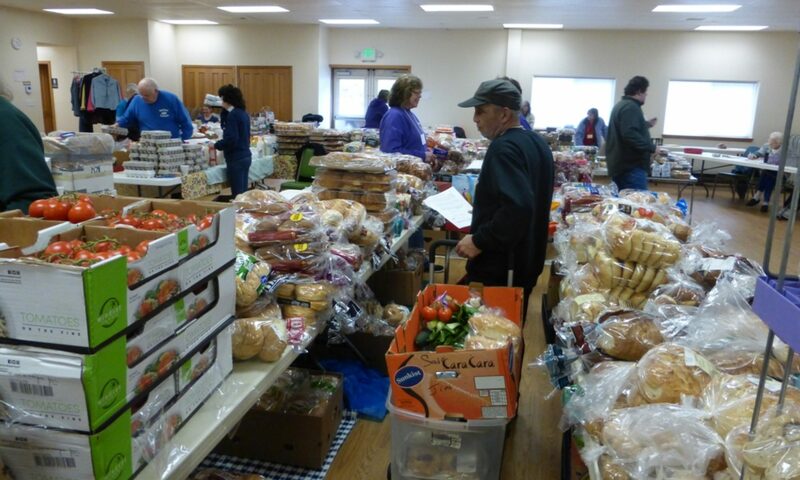 You can arrive early to sign up the first time you come to the Hood Canal Food Bank.